Chilli Chilli Bang Bang is another interesting 20 payline, 5 reel video slot release from iSoftBet. 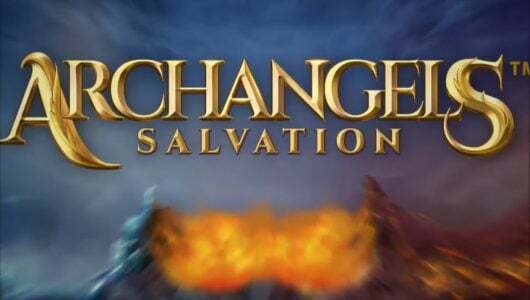 The reason why we said ‘interesting’ is because it comes with an impeccable game mechanic, arresting HD visuals and an amazing 3 free spins features with stacked wilds, wandering wilds and expanding multipliers. The audio track has an island vibe to it which heightens the entertainment aspect of the game even further. The top non-progressive jackpot up for grabs on one spin is 2,000x your stake. So, what’s the theme of the game about? You’re about to embark on an adventure of a live time by searching for lost treasure from an ancient civilization in the jungles of South America from the comfort and safety of your own home. Symbols on the reels are cards from 10 to Ace, lemons, cherries, stone faced masks, chillies, totem (wild) and the golden bonus symbol. The symbol that pays the top cash prize is the golden bell, 5 of them on the reels at the maximum bet pays 10x your bet. iSoftBet did not disclose the RTP (average return to player percentage) but we have it on good authority that it’s above the 96% mark. 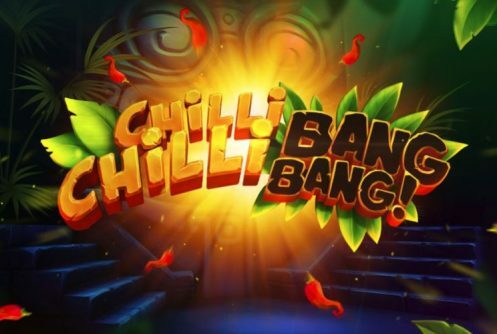 Chilli Chilli Bang Bang can be played on mobile phones and PCs from £0.20 up to £20 per spin. The totem symbol is the wild, winning combos are completed by it when it replaces symbols adjacent to it except the scatter (gold medallion). The multipliers increase with every scatter that appears, if you get the maximum you’ll receive a payout of 10x your stake. The 3rd or middle reel sees additional wilds added to it, unfortunately this free spins feature can’t be re-triggered. 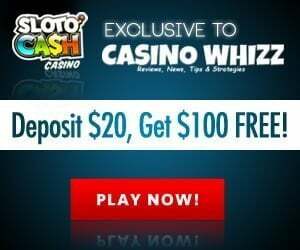 Every wild that appears during the Wandering Free Spins feature moves 1 position, essentially a slew of wilds can appear on the reels offering you a spectacular win. 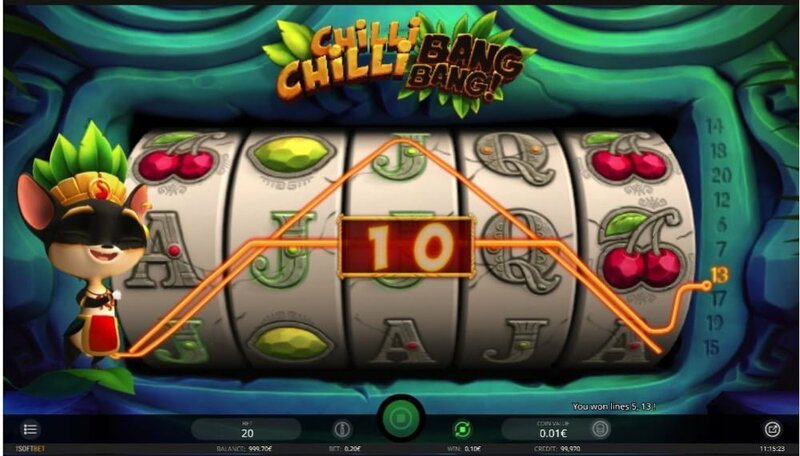 Chilli Chilli Bang Bang brings something unique to the world of online slots play, to say the least players will resonate with the theme. 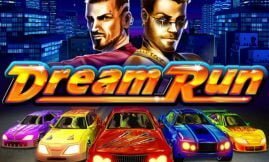 The visuals are sharp and colourful not to mention the thematic free spins features with those extra multipliers, wilds (a full screen of wilds pays 200x your stake) and then there’s the Bonus Wheel. 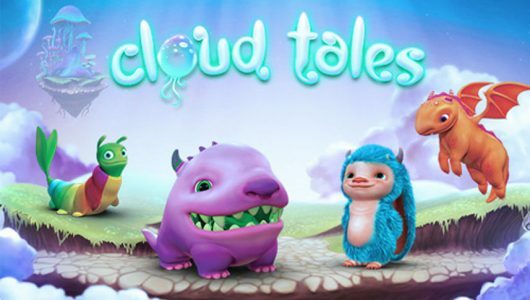 Hit a 10x multiplier during the free spins you’ll pocket a sublime win of 2,000x your stake. 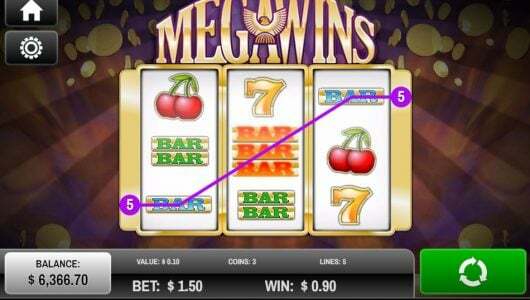 Slots like these are the next evolution in casino gaming with their state-of-the-art operating system that combines the best technology and content from one of the industry’s strongest brands. If you enjoyed the slots we recommend Cash Camel, it has a similar game mechanic and bonus modes.